Welcome to the world of TDS. 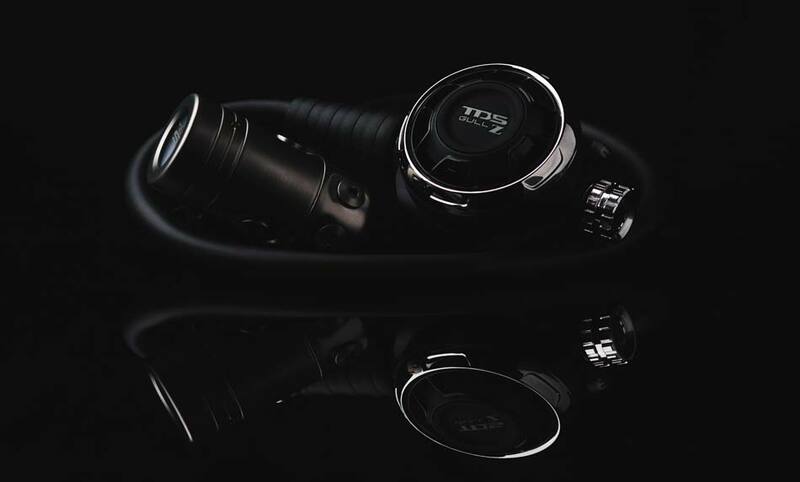 Discover the latest trends of the tech diving equipment and how to wear them, be inspired by profiles of influential and fascinating scubadivers, learn about the design process and production behind the pieces you love. Contemporary, minimal and modern designs embody this excellent brand, striking a perfect balance between technical innovation and design. 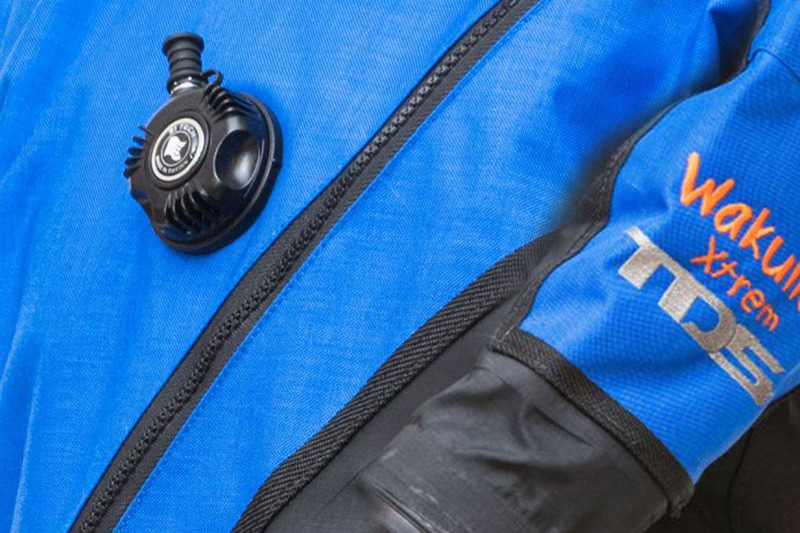 Breathing other gasses or exceeding depth/time limits requires the use of specialised gas mixtures: primarily Nitrox, Trimix and oxygen. 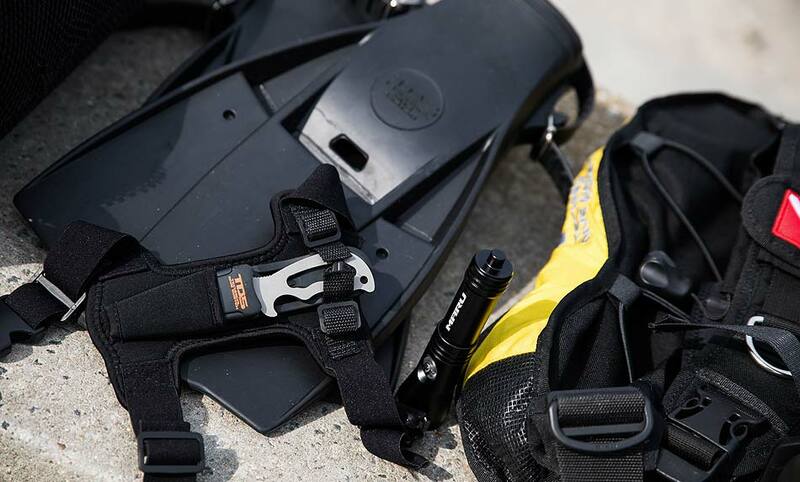 Studies on recent buoyancy devices have taken TDS to use the most advance techniques in the scuba diving industry. Styled by TDS will take you through the trends of the moment. 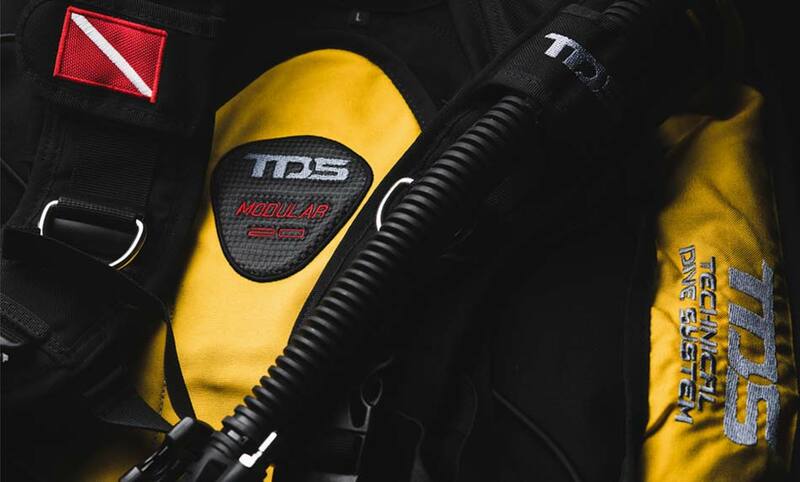 Wakulla es el traje seco trilaminado de TDS diseñado por buceadores técnicos para satisfacer las necesidades del buceo más exigente. © 2018 TDS. All Rights Reserved.